Justice Department officials are in discussions with AT&T about potential merger conditions, the WSJ reports, a positive sign for its $85 billion bid for Time Warner. Conditions: Despite Trump's early criticism of the tie-up, antitrust experts have anticipated the DoJ would approve the deal — with conditions — since the companies do not directly compete. 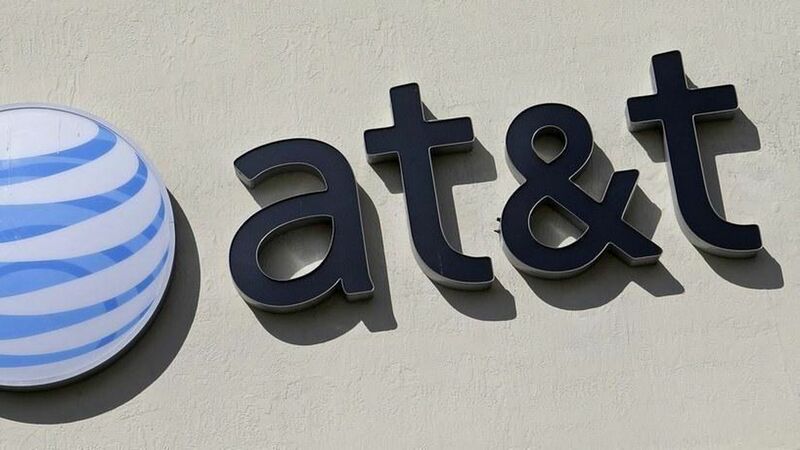 Still, content providers have raised concerns with the DoJ that the deal will allow AT&T to favor its own programming over others and would consolidate media power. As Bloomberg reported last month, a possible condition would be pledging not to give its own programming an unfair advantage over rivals. Data: The WSJ also reports that DoJ officials have asked about making AT&T's large amounts of customer data available to competitors at a reasonable price. This data is a major asset as telecom providers try to get a bigger piece of the online advertising market. Top job still vacant: DoJ's review of the merger has continued despite the fact that the top antitrust enforcer post remains unfilled. Trump's pick for the job, Makan Delrahim, is still waiting on Senate confirmation. His confirmation is not necessary for staff to come to a conclusion on the deal, antitrust experts say. AT&T has said it expects the deal to close by the end of the year.